Central Oregon Trail Alliance (COTA) has been involved in mountain biking in the Bend, Redmond, Sisters, and Crook County areas for over 25 years. 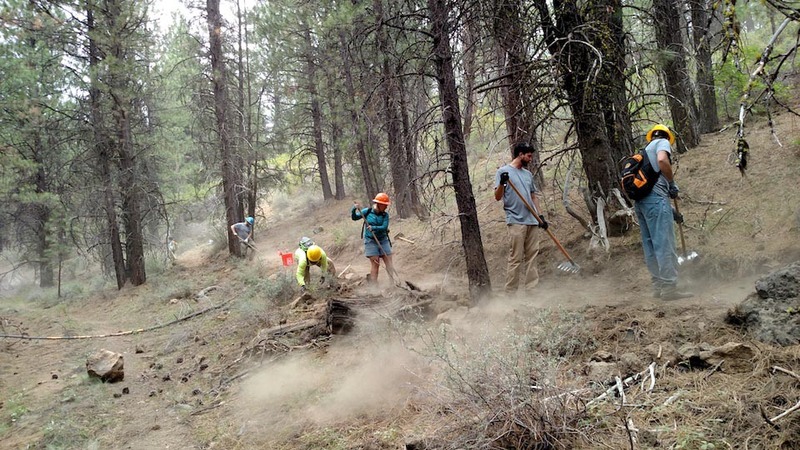 Our mission is to develop, protect, and enhance the Central Oregon mountain bike experience through trail stewardship, advocacy, collaboration, and education. 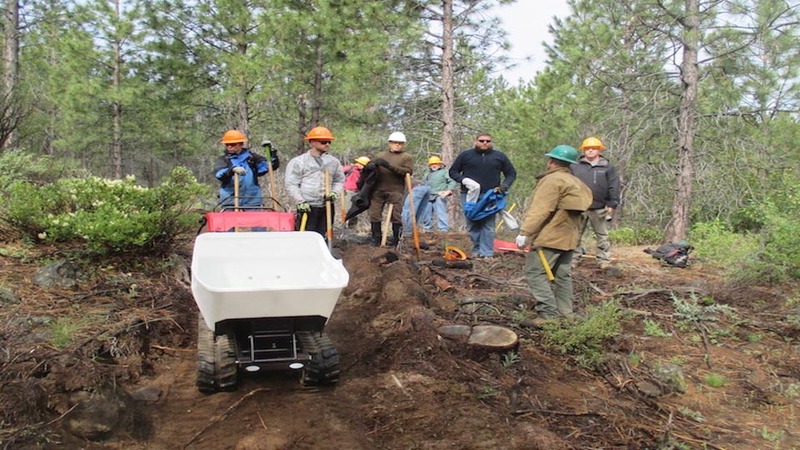 We are a 100% volunteer, non-profit group who love getting out to build trails we can share with everyone. We envision a robust and diverse mountain biking experience that will endure for generations. Descending Riders Stop for Others. That means downhill traffic yields to uphill traffic. Tread on Trail. When meeting another rider on the trail, stop and move your tires to the edge of the trail, instead of riding off trail and damaging fragile desert plants and widening trails. Visit our site for trail information, news and updates. Stay in the loop on trail work events, monthly movie nights at McMenamins, and meetings by joining our COTA Meetup group. You’ll find us on Facebook and Instagram, too. See you on the trails!